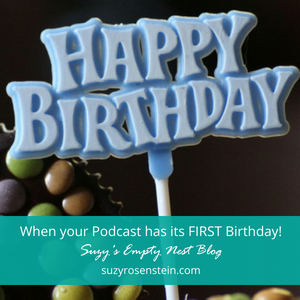 When your Podcast has its FIRST birthday! 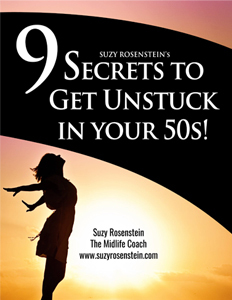 Download 9 Secrets to Get Unstuck in your 50s! 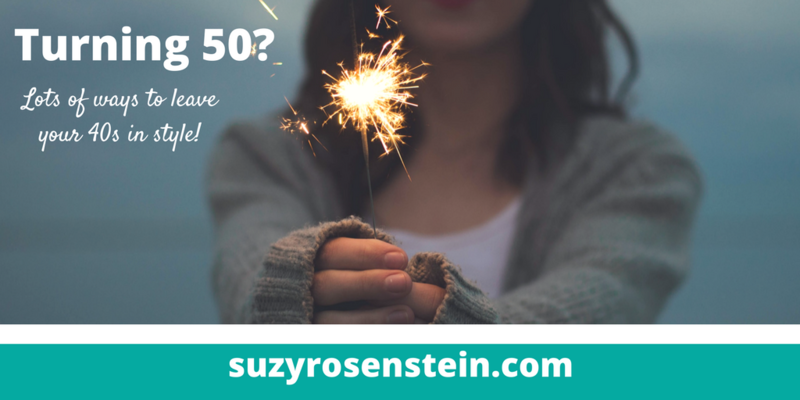 Check your email inbox/spam folder to confirm..
Are you UP for Some DOWNTIME in Midlife? Have you had a Top 10 Day of the Year Yet? BONUS! 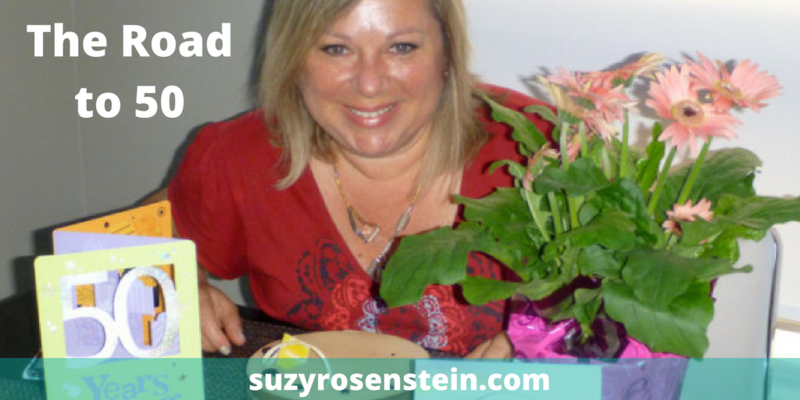 Blog and Podcast Updates! Please check your email inbox & spam folder to confirm.